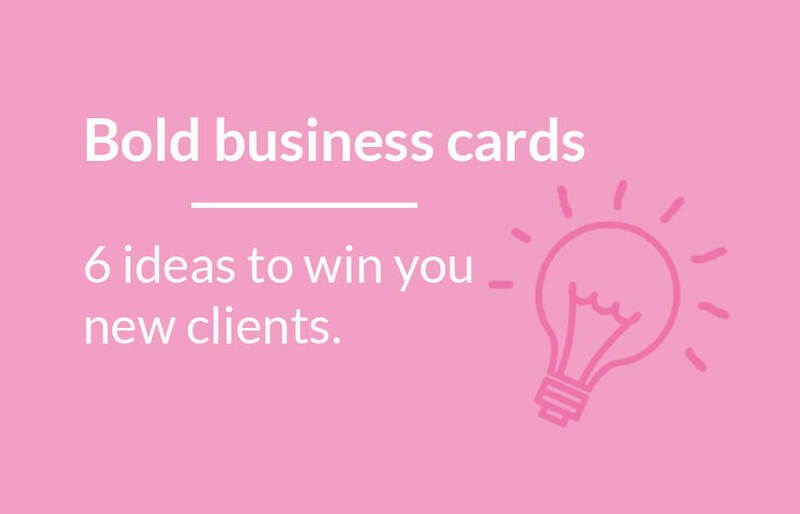 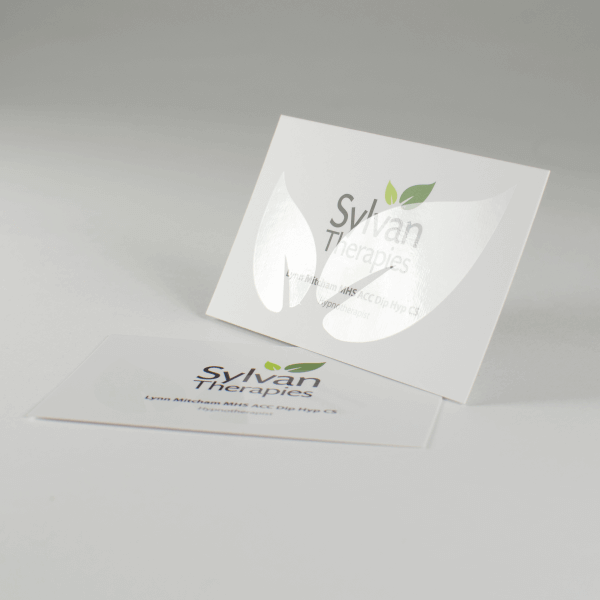 Perforated business cards – just the ticket! 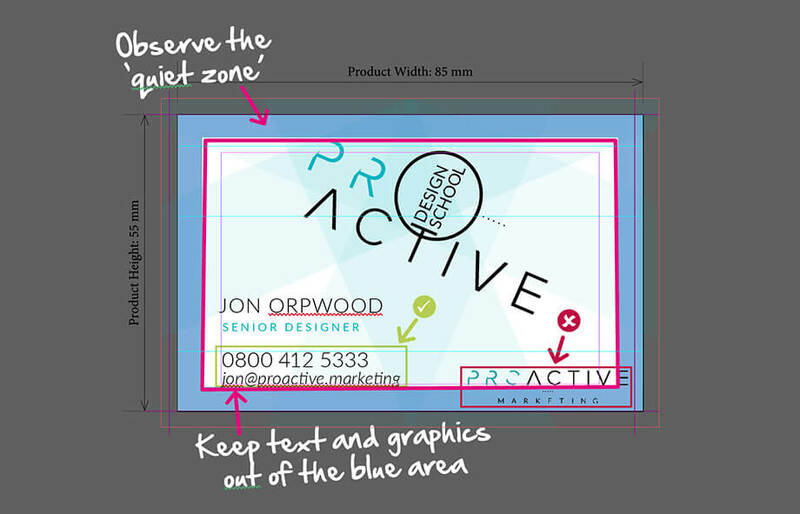 Take a look at this project we recently completed for a client. 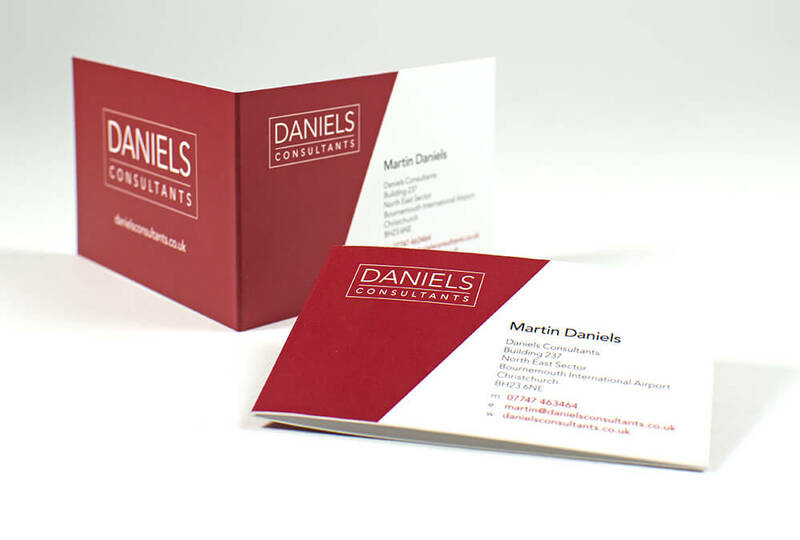 We were asked to design and print a folded business card that was brand consistent with the company image. 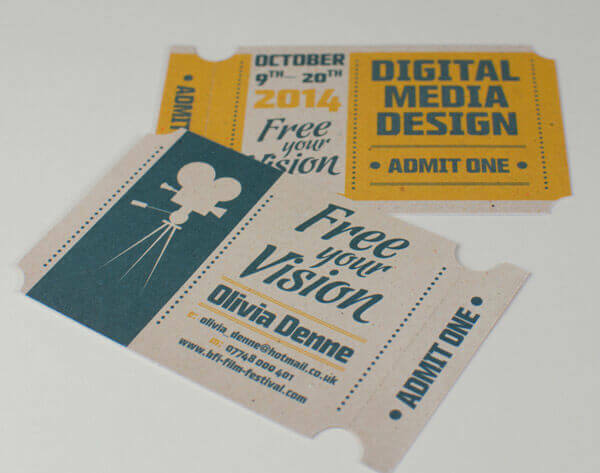 The cards are printed on 400gsm silk and have 4 printed pages with a folded size of 85mm x 55mm.